it’s almost Winter and in the Northeast the nights are getting cooler. Wouldn’t it be nice to stay on that back deck you just built a little bit more and cozy on up to a fire pit or fireplace of your own. You bought your composite decking from Great Railing so why not buy your fire pit or fireplace as well. Great Railing sells some of the best fire pits and fireplaces in the area, and if you’ve already went to them for composite decking I’m sure they could help you create your fireplace/fire pit into your current design or if you have an even build your deck let Great Railing incorporate your new fire pit into your new deck. 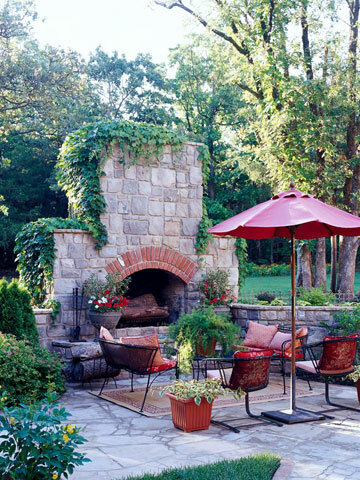 By adding a fireplace or fire pit you can create a dramatic entrance to your outdoor deck. My favorite happens to be the firewall it is a beautiful architectural design fireplace that will add the ambiance and dramatic effect when someone walks onto your deck.